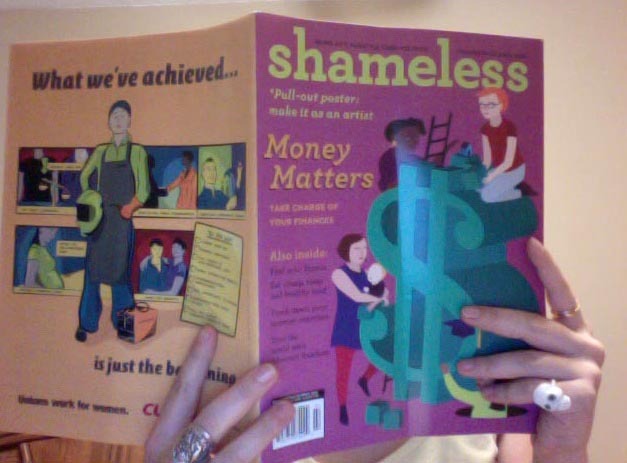 Suggested reading of the day: Shameless Magazine’s Money Issue!! If you’ve never heard of it, Shameless is a fabulous feminist publication for girls and trans youth. 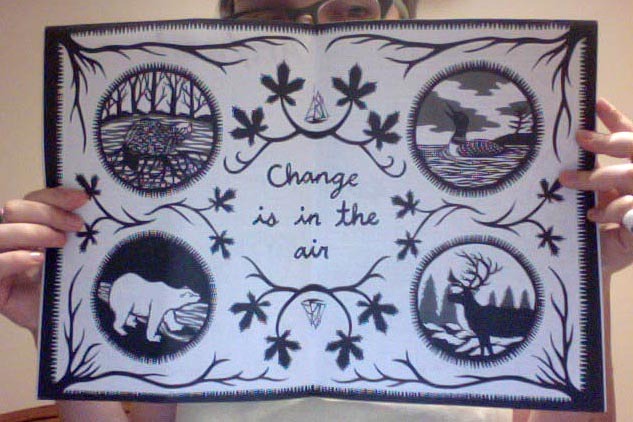 I started reading it a number of years ago when I discovered it at the public library and I am so honoured to be a contributor for their latest issue! Visit the Shameless blog for lots of great news, events and stories or subscribe to the print mag to support this awesome, volunteer-run publication. Thanks Shameless!